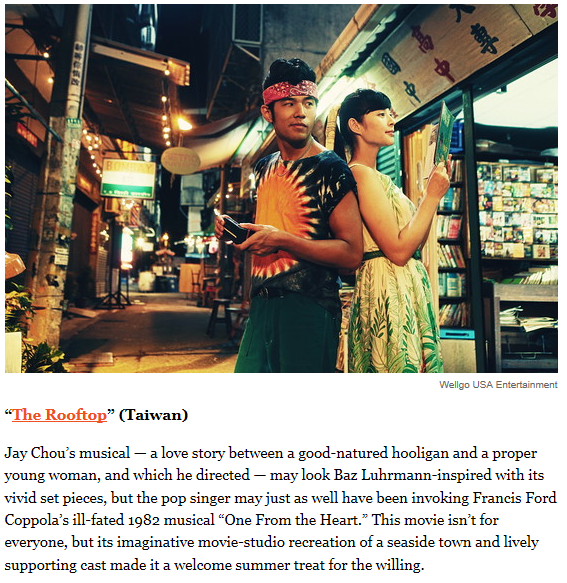 The Wall Street Journal has included The Rooftop in its list of Asia's Most Notable Films in 2013! Thank you, WSJ for your ability to recognise and appreciate a vibrant and original movie which its home audience could not. 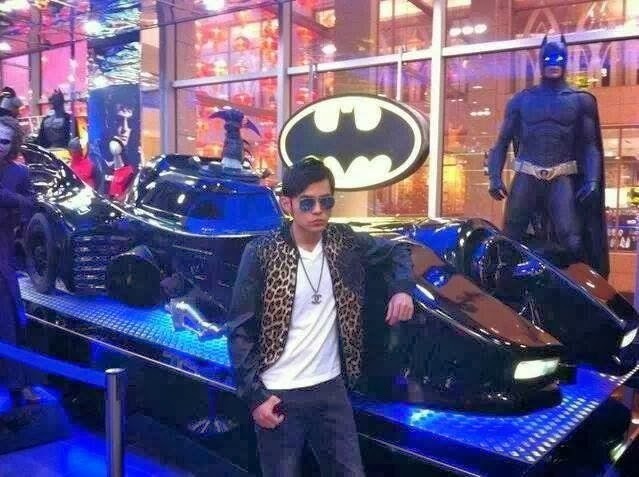 Jay was in KL from 4 to 6 January to shoot a Sprite commercial and whilst he was there, the fanboy in him just could not resist going once again to his favourite DC Store in Pavilion Mall and posing for a photo with the Batmobile...which everyone is suspecting may soon become a Jaymobile....lol! Doesn't he look so utterly cool and DIAO??? Jay: Mom, where's the birthday present you promised? I'm forever a kid. Lastly, remember Brooklee Han, the young Australian skater who dazzled with her performance set to Jay's music from Secret? Well, I am very pleased to announce that she has indeed been selected to represent her home country at the Winter Olympics in Sochi in February! I understand that she will continue to use Jay's music for the Olympics (YES!!!) and we wish her all the very best in this exciting year!